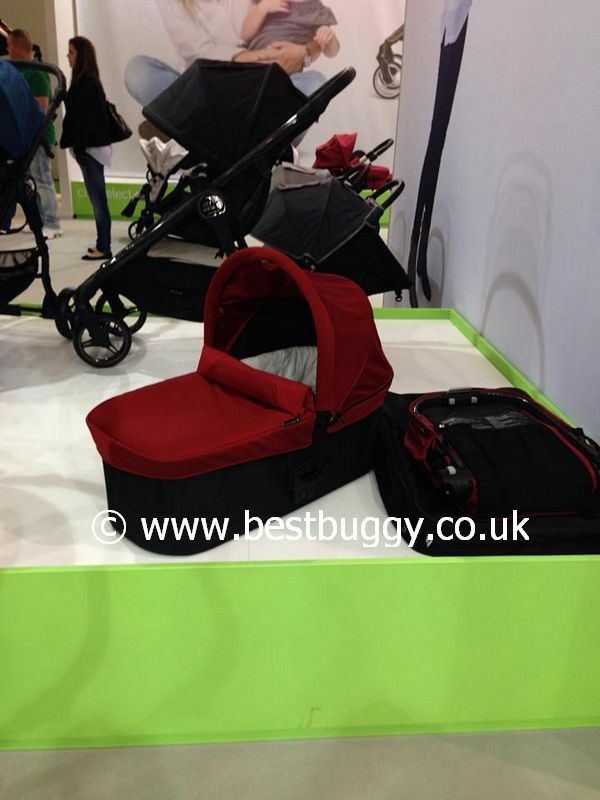 Home » ABC Adventure Buggy with Toddler Seat » Baby Jogger News from Kind & Jugend 2013! 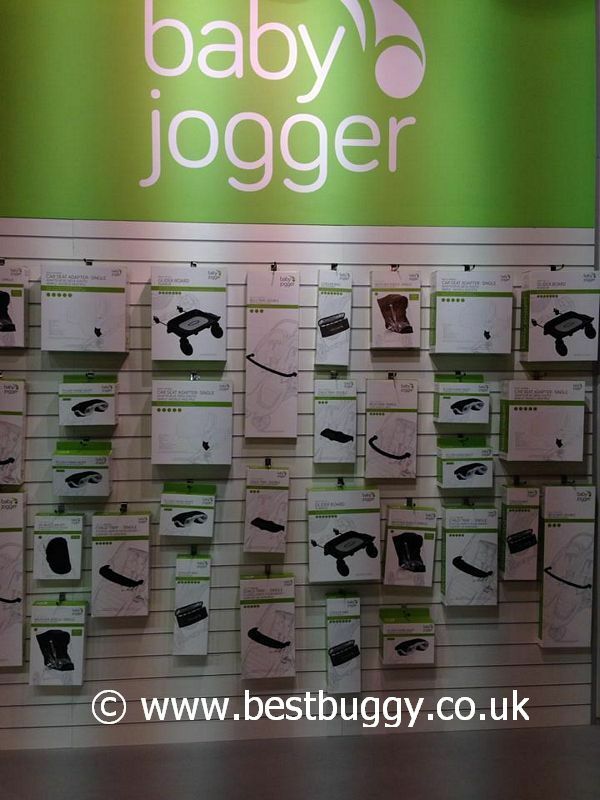 Baby Jogger have a new look! They have rebranded their pushchairs with a fresh green colour and a new logo! 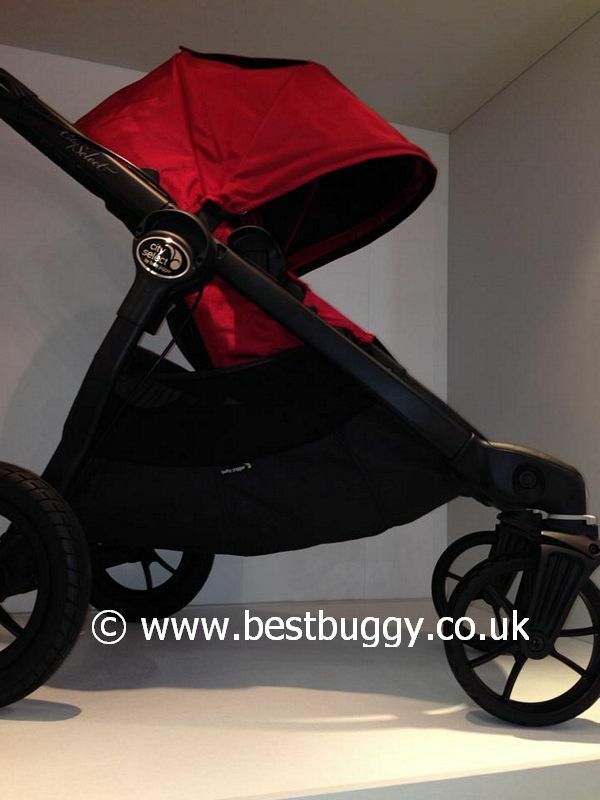 We love the new black chassis for the Baby Jogger City Select. It looks very smart! 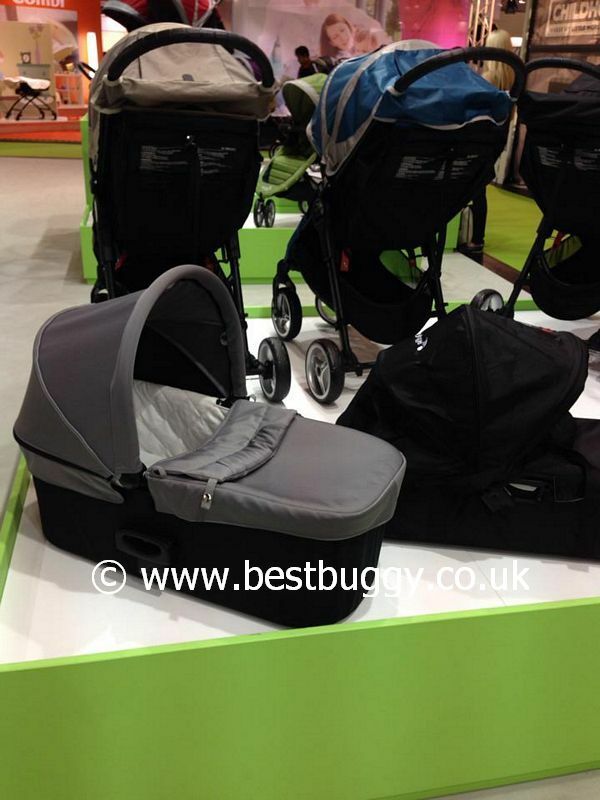 There were also new colours shown at Kind & Jugend including a gorgeous blue Versa, a blue / grey and stone Baby Jogger City Mini 4 and a green / grey Baby Jogger 3. However we will not know if these colours will come to the UK until later this year. 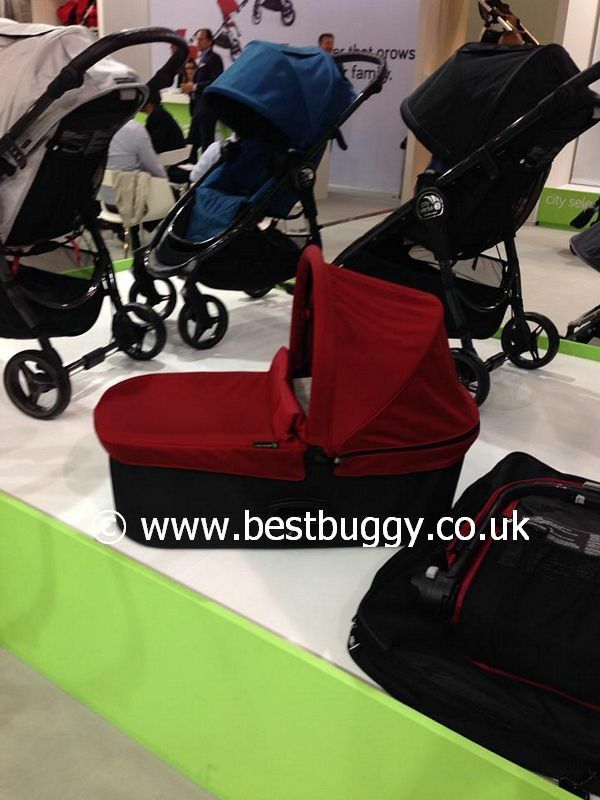 Baby Jogger also have shown their new carrycot which will fit ALL of the Baby Jogger range of pushchairs. There are new connectors and a different carrycot for the double pushchairs.